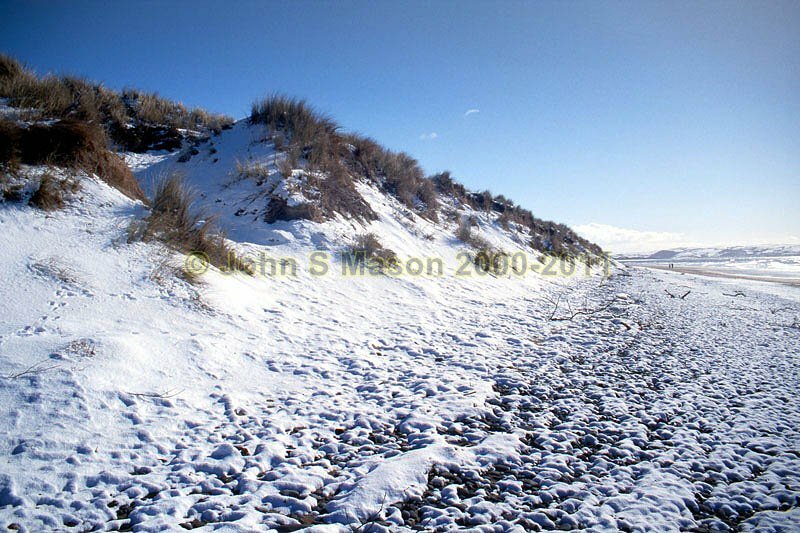 Snow on the dunes between Tywyn and Aberdyfi. Product number 2000-2009509. Email me to enquire about this image: click HERE.